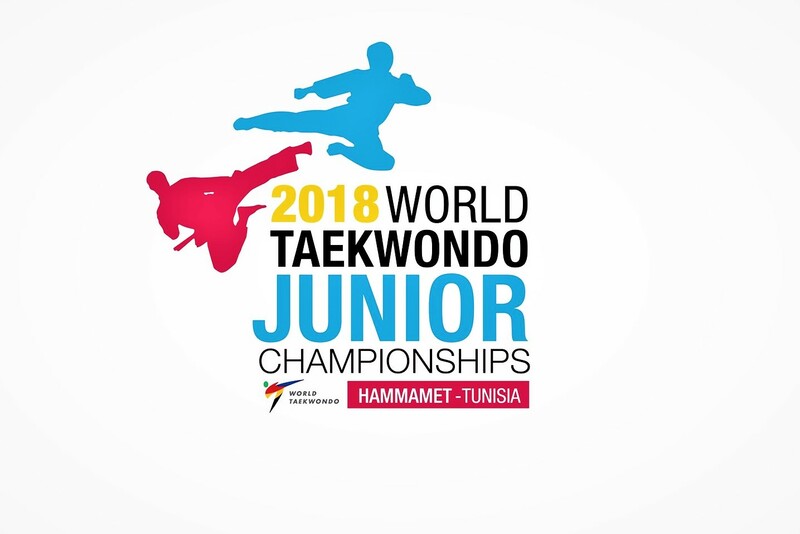 Today, at the Junior World Championship in Hammamet, Tunisia, boys will compete in the categories -59, -63, and girls -52, -55 kg. In the weight category up to 59 kg, Daniil Morozov defending the honor of our country won the first fight against Tudor Kondreya from Romania, and Jasurbek Jaysunov in the weight class up to 63 kg will compete in the second round. 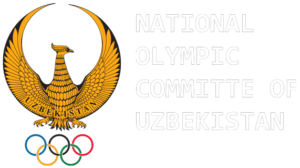 In the weight category up to 52 kg Ozoda Sobirjonova is required to pass through the Chechnya Asashei. 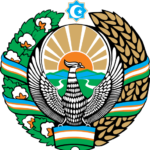 In the weight category up to 55 kg Durdonahan Abdulhaeva will have to compete with Korean Sun-Kyong Bayek. We wish our athletes good luck.